much love, illy: a rocking July group giveaway!!! hold your summer floppy hats because i got one amazing giveaway in store for you, awesome people! i am continue blown away by the amazing sponsors that come my way to support me and my lil ole blog. and today they continue to amaze me and you with some suh-weet line-up of giveaway prizes for ONE LUCKY winner! meet emily of anna delores photography. 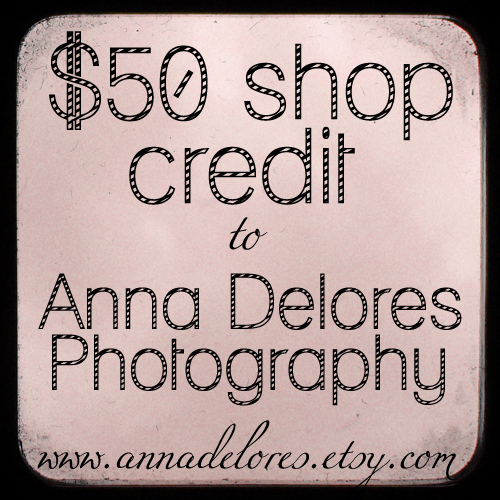 giving away $50 shop credit to her Ann Delores etsy shop! exclusive discount code - use code BLOG1 for 50% off of your entire order! meet laura of Our Reflection. 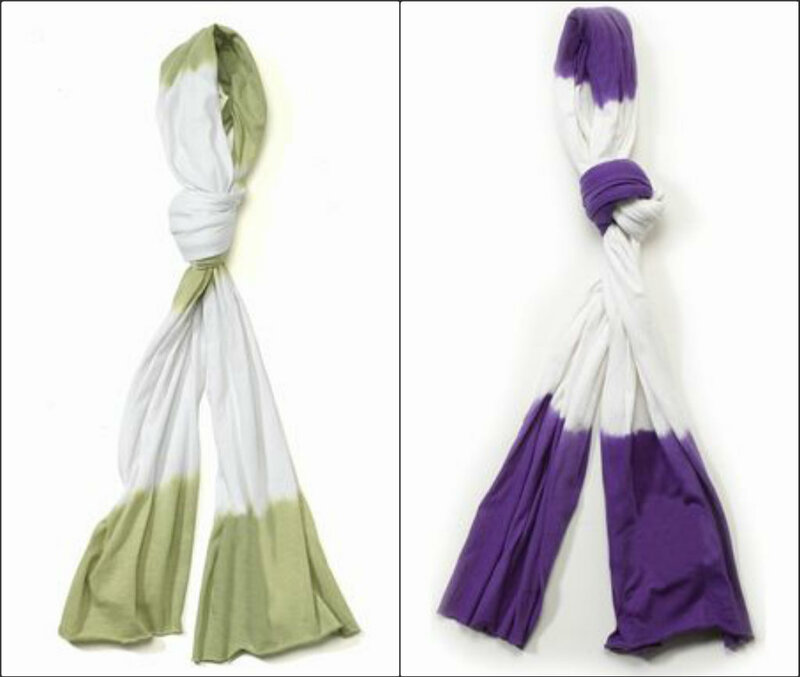 giving away these TWO gorgeous green and purple scarves! 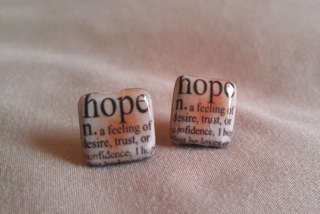 giving away these darling HOPE tan earrings! exclusive discount code - use code MUCHLOVE10 for 10% off of your entire Verse 1 order! and like i said - it's a total WINNER TAKES ALL! so use one hand to hold onto your summer hat and use the other hand to start entering this giveaway 'cause you seriously don't wanna miss out! - follow, like or heart any of the listed links and lemme know for which sponsor! Giveaway is open to ALL Much Love, illy readers thru August 1st. I follow your blog via GFC publicly. 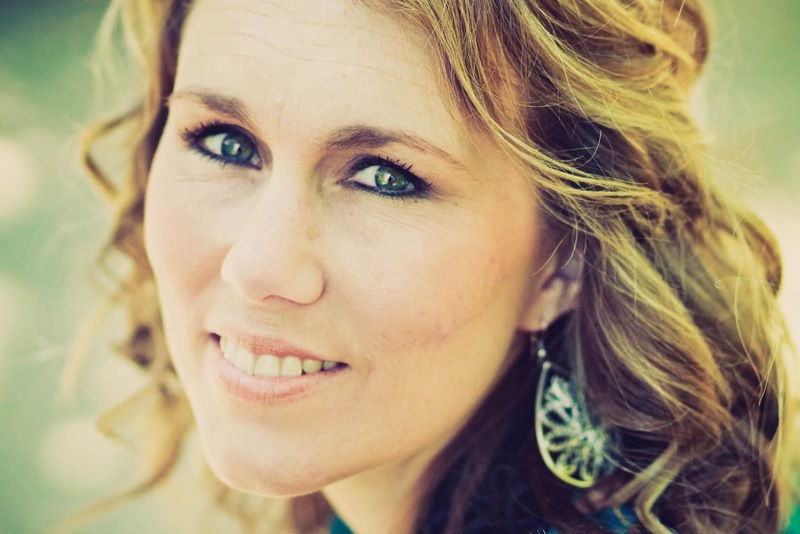 I follow Anna Delores blog via GFC publicly. I follow Anna Delores via twitter. I heart Anna Delores etsy store. I follow Anna Delores via facebook. I follow Our Reflection on facebook. I follow Our Reflection/Laura Hernandez on twitter. I follow Laura Hernandez on Pinterest. I follow Our Reflection on bloglovin. I follow StyleArtFaith on twitter. I hearted StyleArtFaith's etsy store. followed Our Reflection on Pinterest! 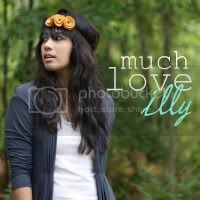 I'm a public GFC follower of Much Love, Illy! I hearted Anna Delores Photography on Esty! 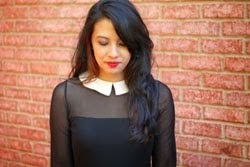 I am following Emily's blog! I like Anna Delores Photography on fb! I like Our Reflection on fb! I am following Laura on pinterest! I am following Our Reflection on bloglovin! I am following Nicole's blog! I follow Our Reflection via GFC! definitely a follower of your blog!! I'm a follower and would love to receive these gifts, especially one of those beautiful photos! 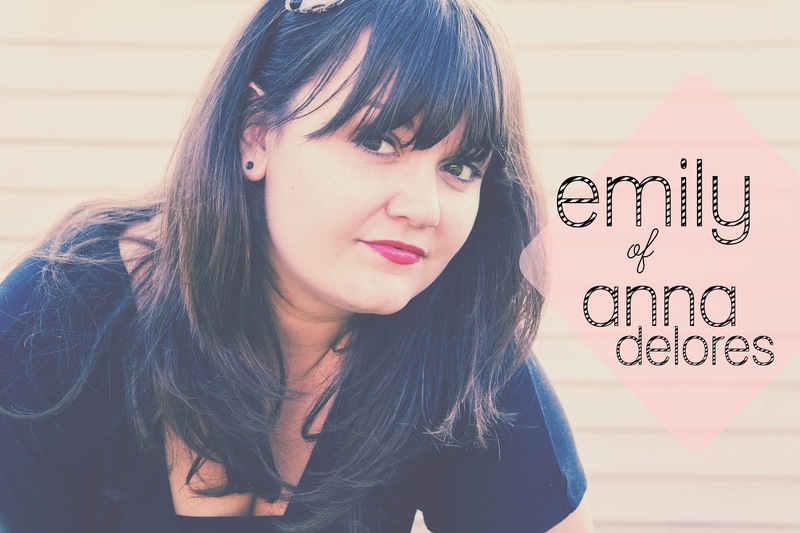 I follow anna delores blog! i like anna delores on fb! i heart anna delores on etsy! i follow laura on gfc!